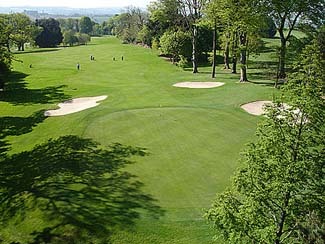 Monkstown Golf Club was founded in 1908 and was extended from 9 to 18 holes in 1971. 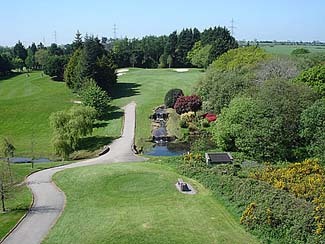 It is a challenging parkland course over 5,663 yards from the back tees and provides a test for all levels of golfer. 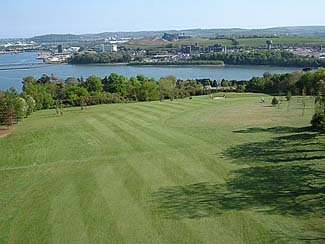 Monkstown Golf Club enjoys a unique setting overlooking Cork's glorious harbour. 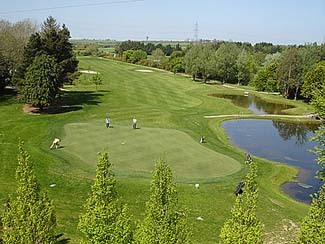 Mature trees feature strongly throughout the course and water comes into play over four holes. 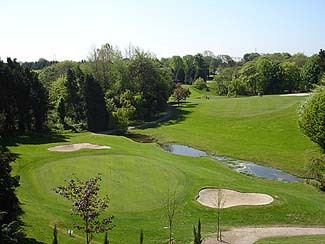 The final two holes are noted for being particularly difficult and can make or break your whole round. 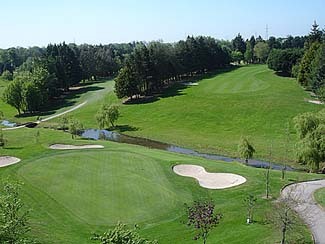 The antiquity of the site is evoked by the ruins of the old castle which provided the members with a distinctive club-house before the ravages of time turned the grand old building into an un-inhabitable place. The shell that remains is a poignant reminder of past glories and of the once-proud building that enhanced such a glorious and significant site when it was built in 1636.